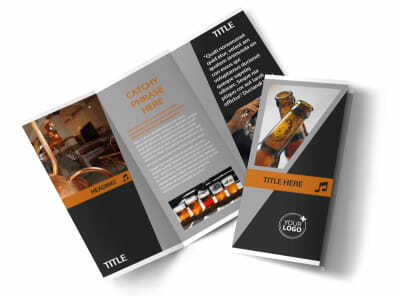 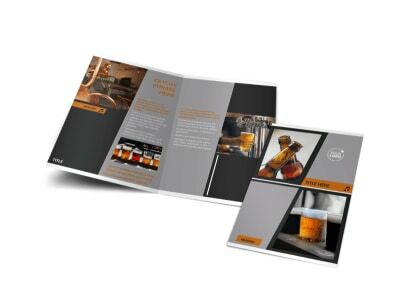 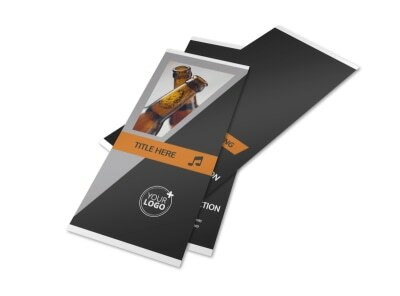 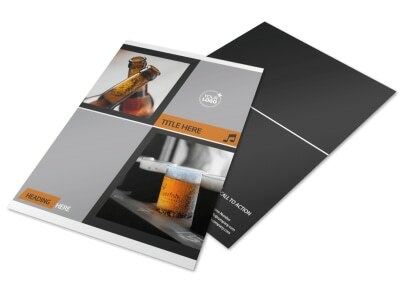 Customize our Brewery Business Card Template and more! 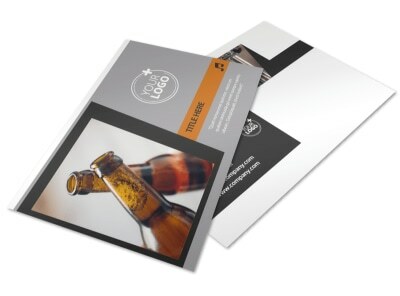 Make it easy for beer lovers to keep coming back for more with brewery business cards containing your business’s name, address, and phone number prominently displayed on the front of the card. 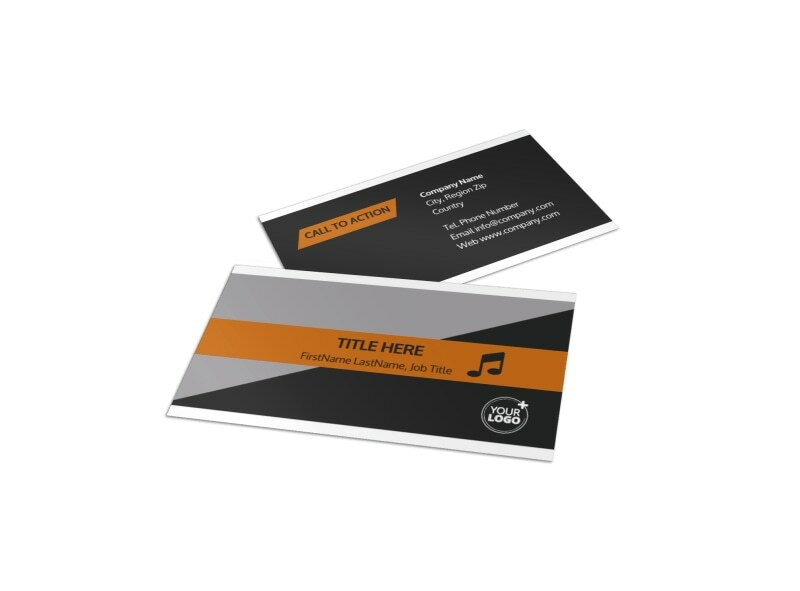 Design your business card using a template and our fun-to-use online editor. 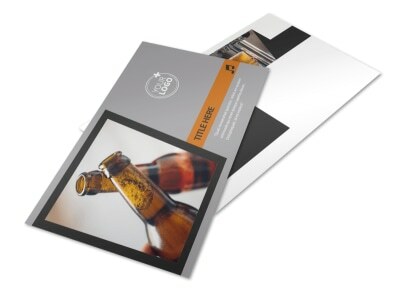 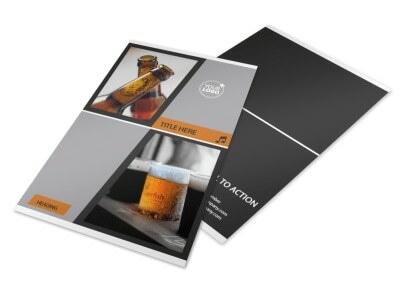 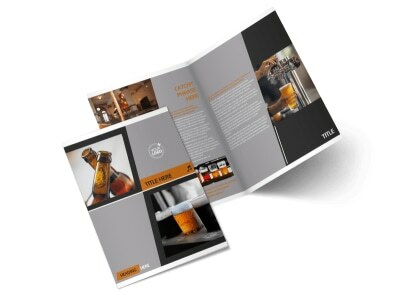 Print from your own printer for instant access or leave that to us while you get back to serving beer on tap.